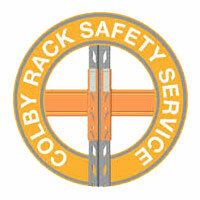 Colby Central treats safety as a top priority. 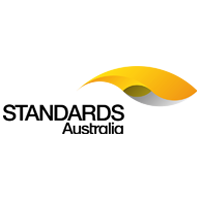 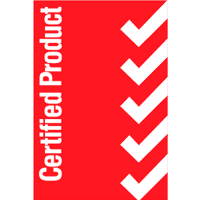 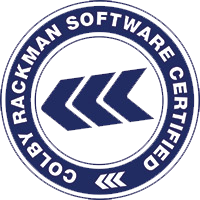 Not only do we supply the highest quality equipment, we back it with RackMAN Certification. 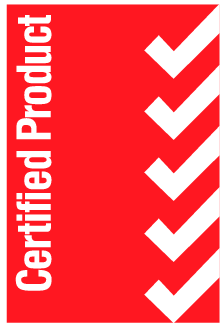 As a further service, we offer regular Rack Safety Inspections to review and inspect your system for damage and make recommendations to repair any damage and bring your system back to new. 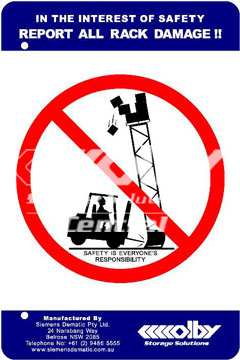 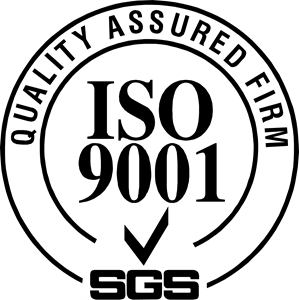 Recommended action for each fault detected to ensure that both serviceability and safety of the pallet racking is maintained. 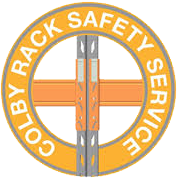 *As rack inspections are generally carried out from floor level with racks loaded, Colby Central accepts no responsibility or liability for the structural integrity and/or faults/defects not sighted due to racks being loaded and/or visually obstructed at time of inspection. 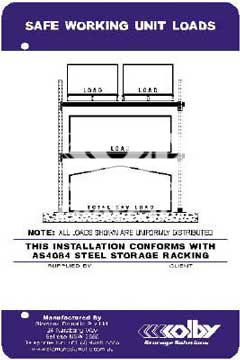 The structural integrity of any rack can only be ascertained if the rack is fully unloaded.